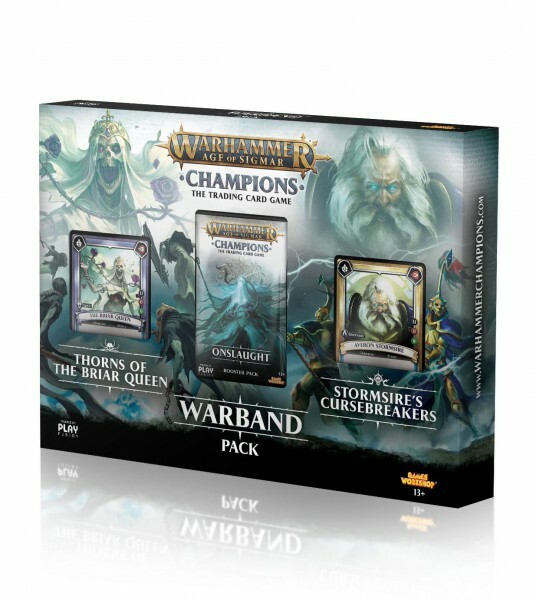 Produktinformationen "Warhammer Age of Sigmar: Champions Warband Collectors Pack (Engl.)" Weiterführende Links zu "Warhammer Age of Sigmar: Champions Warband Collectors Pack (Engl.)" Kundenbewertungen für "Warhammer Age of Sigmar: Champions Warband Collectors Pack (Engl.)"